Notify me when "Reef Brite 30 in. 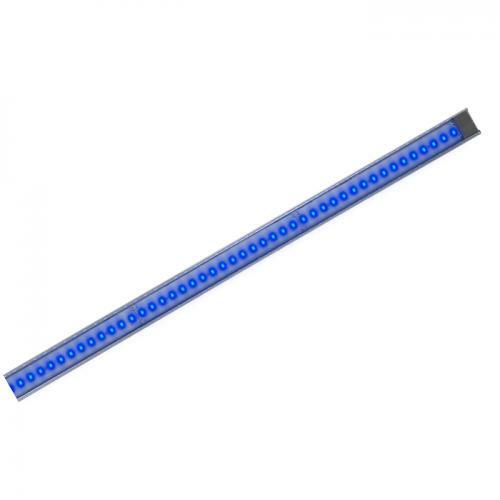 Blue Lumi Lite LED Strip Light" is re-stocked. Either two 50/50 Lumi Lites or a single white and a single blue actinic. For larger set ups you may need additional units or consider using Reef Brites XHO LED series.